This lecture series with Sarah Shaw looks at several texts in the Pali Canon from the Dīgha Nikāya, the “collection of long discourses”. Over 7 lectures Sarah explores the Buddha’s teachings on subjects including meditation, ethics, meditative states and conditionality. 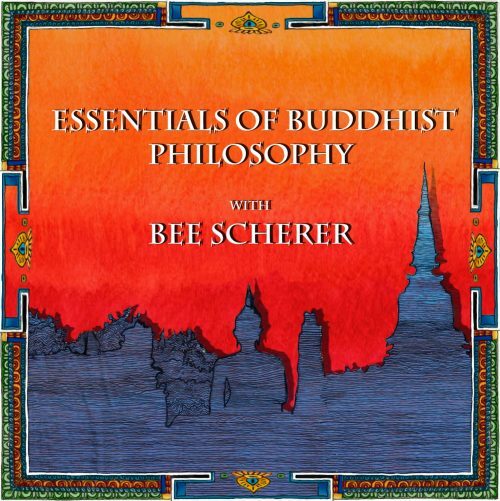 This series is an excellent foundation for understanding the underpinnings of all Buddhist philosophy. This lecture series with Sarah Shaw looks at several texts in the Pali Canon from the Dīgha Nikāya, the “collection of long discourses”. 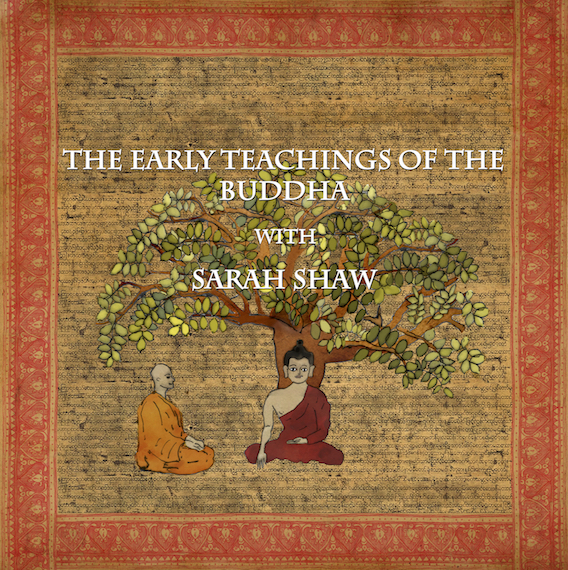 Sarah explores the Buddha’s teachings on subjects including meditation, ethics, meditative states and conditionality. 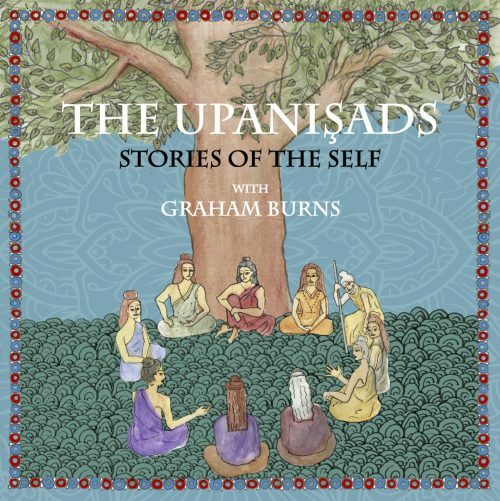 This series is an excellent foundation for understanding the underpinnings of all Buddhist philosophy. The discourses are set within narratives of the Buddha’s life. These texts have varied genres designed to have different effects. They range from prescriptive ways to apply the practice, to evocative imagery that symbolises the teaching, to ethical recommendations about how to act in the world. This course explains the context and background of these timeless teachings. Session 1: Sarah gives an overview of the course. She offers a historical and cultural background for the early suttas and discusses some of the key teachings in Buddhist philosophy including the four noble truths and the eightfold path. Session 2: Samaññaphala-Sutta: The Fruits of the Contemplative Life – Through the story of King Ajātasattu’s visit to see the Buddha we are introduced to the stages of meditative absorption, the jhānas. Session 3: Mahāsatipaṭṭhāna-Sutta: The Great Discourse on the Establishing of Mindfulness – Sarah covers the four foundations of mindfulness in this, one of the most famous, important and most widely studied texts in the Pali Canon. Session 4: The Mahāsamāya-Sutta, a very popular ceremonial text, and the Mahāsudassana-Sutta, a visualization of the ‘palace’ in the ‘city’ of the mind, ruled by a great king, the Buddha in an earlier life as Bodhisattva. Session 5: The Sangīti-Sutta – Sariputta, one of the Buddha’s chief disciples, gives a talk listing the principles of the Buddha’s teaching. Session 6: The Sigālovāda-Sutta – The Buddha instructs a young man on how to live an ethical life. 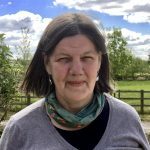 Session 7: The Mahānidāna-Sutta – The Great Causes Discourse – In this session Sarah explains this key text on the principle of dependent origination. Sarah Shaw received her Phd in English from Manchester University. After studying Pali and Sanskrit at Oxford, she began teaching and writing on Buddhist subjects. She has written several books on meditation theory and practice, and jātaka literature. She is the author of several books including Introduction to Buddhist Meditation, The Jātakas: Birth Stories of the Bodhisatta and her most recent book, The Spirit of Buddhist Meditation. She is a member of the Faculty of Oriental Studies, University of Oxford, and Wolfson College. She is a fellow of the Oxford Centre for Buddhist Studies.